The 2019 Honda Passport is an entirely new midsize SUV that combines an exceptional capacity for adventure with a highly developed refinement for day-to-day living. The Passport and Pilot share the same powertrain, a 3.5 liter 280-horsepower, 3.5-liter V6 mated to a 9-speed automatic transmission with an available all-wheel drive system giving the Passport robust towing and off-road capabilities. 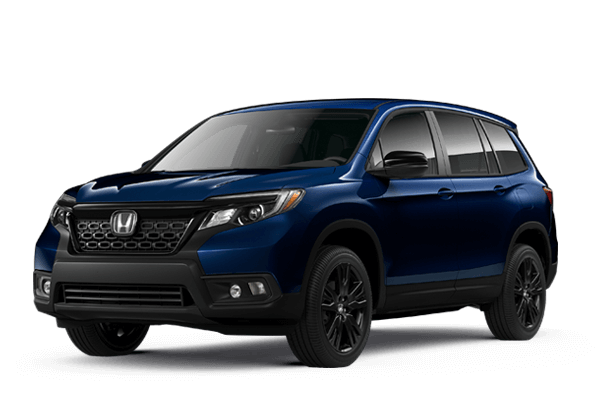 The Passport is bigger, more rugged and more powerful than the Honda CR-V, more personal and sporty than the family focused Honda Pilot, and has even better off-road performance. 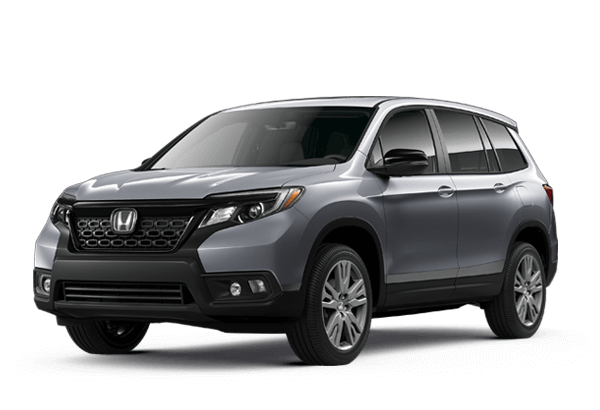 It is available in four trim levels: Sport, EX-L, Touring and Elite. 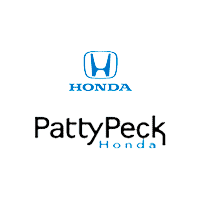 Maximum towing capacity of 5,000 lbs**. for AWD models with accessory ATF cooler, 3,500 lbs. ** for AWD models without accessory AFT cooler and 2WD models. Towing will require accessory towing equipment. **5,000 lbs. maximum towing capacity for AWD models with accessory ATF cooler; 3,500 lbs. for AWD models without accessory ATF cooler and 2WD models. Towing requires accessory towing equipment.